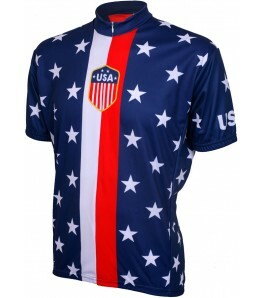 This is our favorite collection of jerseys on our site. 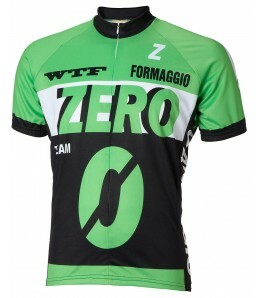 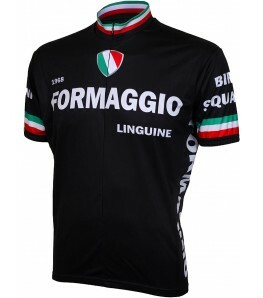 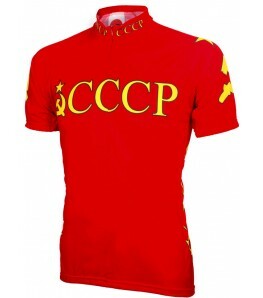 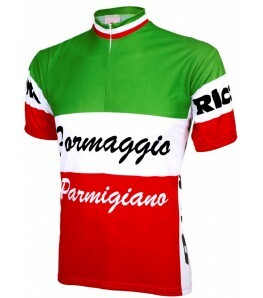 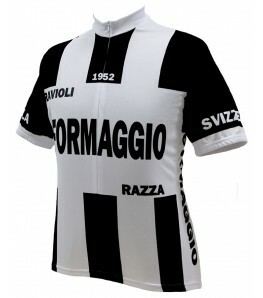 eCyclingStore.com has lots of classic vintage cycling jerseys from brands like Formaggio and World Jerseys. 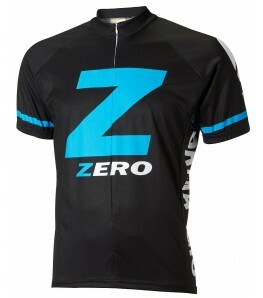 Our prices are the most affordable you'll find anywhere online. 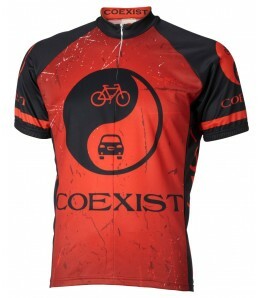 Free shipping on orders over $50! 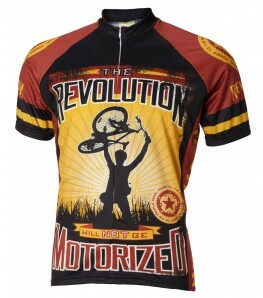 Show your style on the road with one of our awesome vintage cycling jerseys! 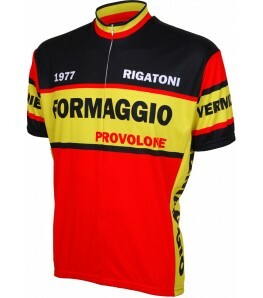 All of our vintage jerseys are made from 100% Polyester DrySport(tm) wicking fabric to effectively move moisture away from your skin to keep you cool and collected. 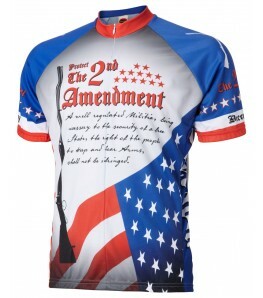 A cotton tee-shirt does not allow your body to breath and soaks up the sweat. 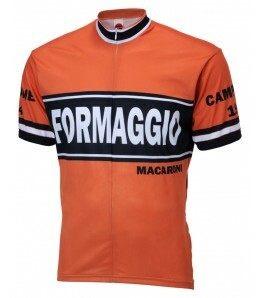 Our vintage men's cycling jerseys have100% DrySport Polyester Wicking Fabric, 15" Hidden Zipper, High-tech Heat Sublimation Printing, Elastic Waist and Cuffs, Cycling Cut, Three Back Pockets. 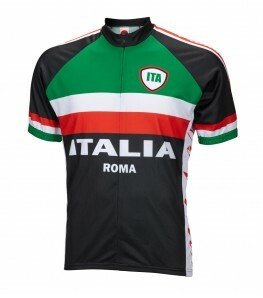 Finding the right men's cycling jersey is crucial for the cycling experience. 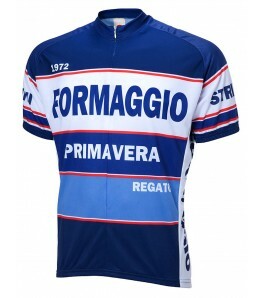 Free shipping on vintage bike jersey orders over $50. 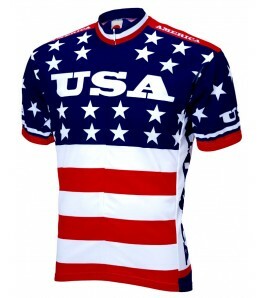 If you have any questions about our men's cycling jerseys, please contact us!